The Shakers are famous for their simple and elegant designs, and the Shaker oval box is no exception. Copper nails dress up the swallowtail joints that hold the boxes together. Boatbuilding teechniques such as clinch nailing and steam bending are employed, although no woodworking experience is necessary. 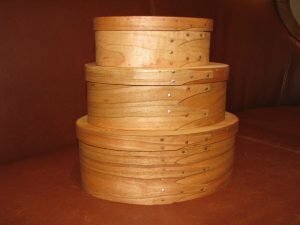 Each participant builds three nesting oval boxes made from cherry and cedar. All materials are included in the class fee. This class meets on July 18 and 19, 2018 from 5-8pm and on November 28 and 29, 2018 from 5-8pm. Bring the whole family to celebrate the season with Captain Christmas at our Jolly Family Jamboree! 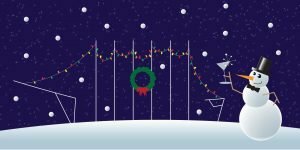 Explore the museum, snap a pic in front of the lobster trap tree, enjoy holiday-themed crafts, activities, live music, and of course, a visit from Santa and his pirate pal Captain Christmas. 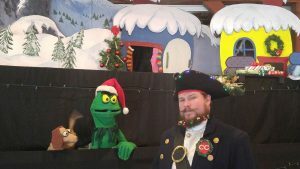 Frogtown Mountain Puppeteers will even be here to present their rendition of The Grinch! The antics of these handmade glove, mouth and rod puppets are sure to bring smiles and laughter to the child in all of us. 45-minute puppet show starts at 10:30am. Celebrate the season with a toast to maine’s incredible craft distilleries! Join us for this popular evening of festive fun, and sample specialty cocktails from Maine’s artisan spirit makers. Ticket price includes samplings of unique elixirs featuring Maine ingredients and guests will vote to crown the People’s Choice best cocktail of the night. Festive music and dancing will help keep holiday spirits high! This is a 21+ event. 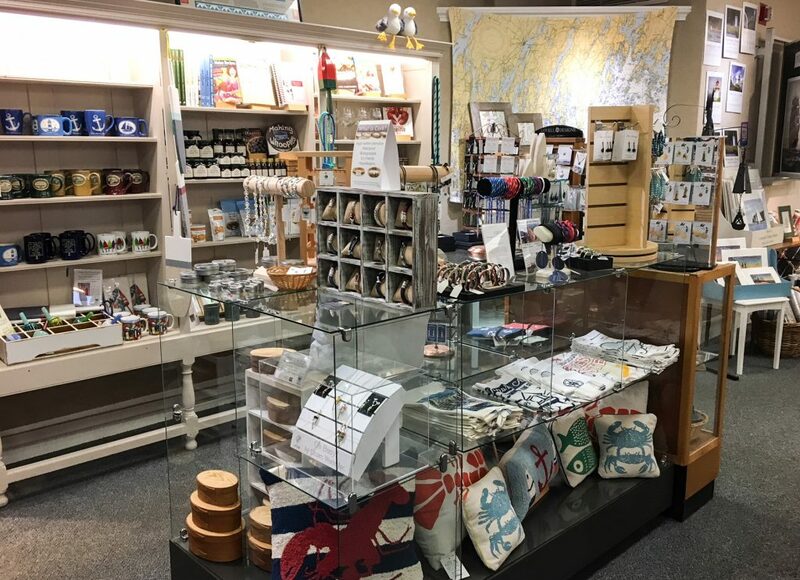 Wrap up your last-minute shopping at the museum store! We'll offer 10% off on your purchase (20% for members). Enjoy refreshments while you shop, and we'll wrap your gifts for FREE! In 2017, Dr Tracy Michaud led a group of students from the University of Southern Maine to Cuba to explore the fundamental transformations that occurred during the restoration of US-Cuban diplomatic relations. 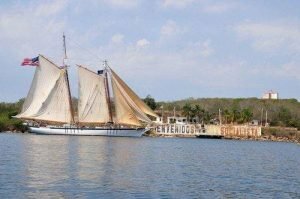 Dr Michaud will share how students were able to explore this historic change from the unique perspective of maritime tourism development aboard the schooner Harvey Gamage. Looking for inspiration for that perfect Valentine’s gift? Early mariners knew where to go – Barbados! This Caribbean island monopolized the production of seashell trinkets to profit from sailors looking for something to take home to their sweethearts. 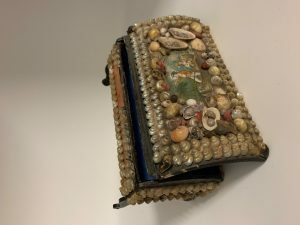 Join Manager of Interpretation Sarah Timm for a family-friendly exploration of these unique objects, and create your own Sailor's Valentine to take home! All materials provided. FREE with admission This event is part of our winter programming series On Deck. 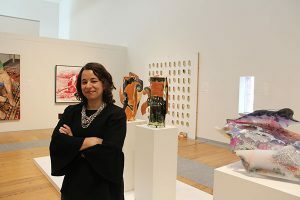 Jaime DeSimone, Associate Curator of Contemporary Art at the Portland Museum of Art, will lead an engaging in-gallery discussion at Maine Maritime Museum on race, identity, post-colonialism, and cultural boundaries in the Caribbean as an epilogue and response to our current exhibit, The Tropics Next Door: A Look at Maine and the Caribbean. 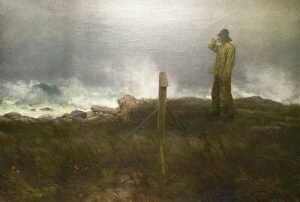 Jaime’s work on the PMA’s new exhibit, Relational Undercurrents: Contemporary Art of the Caribbean Archipelago will bring new insights on American-Caribbean relations as expressed through Contemporary Caribbean artists. FREE with admission This event is part of our winter programming series On Deck. 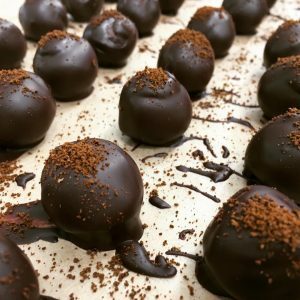 Discover Maine's connection to the Caribbean chocolate trade with an exclusive behind-the-scenes Bixby & Co. chocolate factory tour, tasting and panel discussion featuring Bixby & Co. and Maine Maritime Museum staff. Bixby & Co.'s factory, located in a 125-year-old ice plant in one of Rockland's working marinas, is the first bean-to-bar chocolate confectionary in the state of Maine. After the tour, sample some of the state's best chocolate as you learn more about Bixby & Co.'s fair-trade connections to Haiti and the Dominican Republic. Advance registration is required. Participants will meet in Rockland; transportation is not provided. Rum. The production, sale, and transport of this liquor had a profound impact on Maine’s maritime trade and culture. 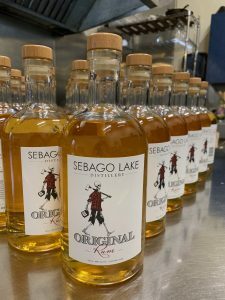 Join Maine Maritime Museum and Master Distiller Dan Davis on a tour of Sebago Lake Distillery and learn more about rum’s controversial place in American history and the science behind turning molasses into high-quality rum. Better yet – sip while you listen. Participants will be treated to a private tasting of the distillery’s small batch rums. 21+ event. Advance registration is required. Participants will meet in Gardiner; transportation is not provided. 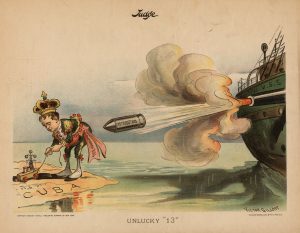 The explosion and sinking of the USS Maine off the coast of Cuba on February 15, 1898, set off a media storm of battling headlines and fake stories in American newspapers. Join Curator of Exhibits Christopher Timm to flip through the pages and images that culminated in a dramatic shift in U.S. and Caribbean relations. FREE with admission. This event is part of our winter programming series On Deck. Join our corps of museum volunteers! There are a variety of positions open for the 2019 season, including Mary E docents, gallery docents, and Percy & Small Shipyard tour guides. Join us in Long Reach Hall to meet our volunteers and learn about available opportunities.